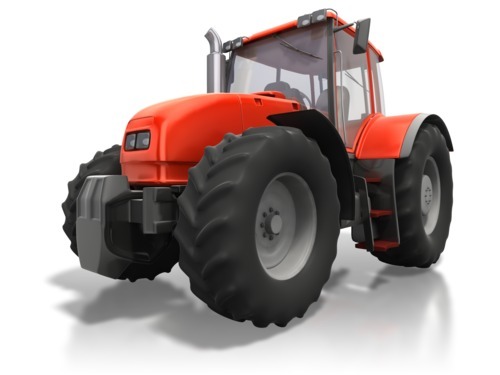 We know the massive investment involved in owning and running Farm vehicles, so we take pride in making sure you have an excellent level of cover to protect these assets. In addition to the usual vehicles, we can often combine your family vehicles to give a fleet style approach to Insurance. 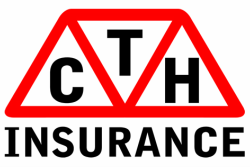 Call us to discuss your vehicle or fleet and see what CTH can do for you.